Even though we’ve seen slider smartphones, dual-display smartphones and the new hole in the display, Meizu still manages to get on top of it. “Less is more” is the motto here! Because the new Meizu Zero does completely without buttons and slots and is even waterproof! 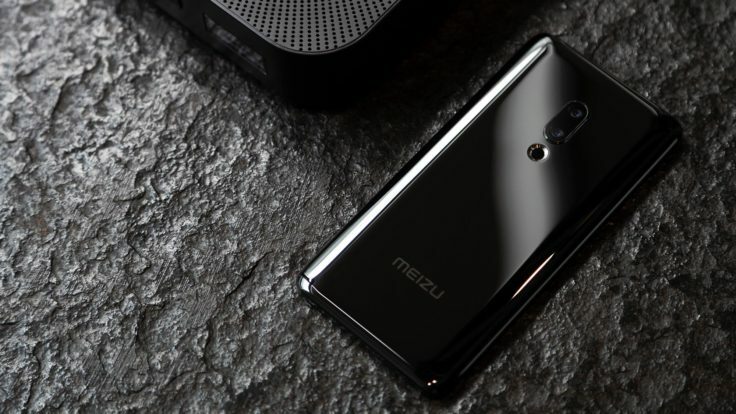 The Meizu Zero is a smartphone in its purest form. At first sight it looks like the Meizu 16th or even its predecessor. This is due to the extremely thin screen edges at the top and bottom, between which a 5.99 inch AMOLED display lands on the Zero. The screen is rounded at the left and right sides. This display also contains the fingerprint sensor. After all, the Zero does completely without any openings. 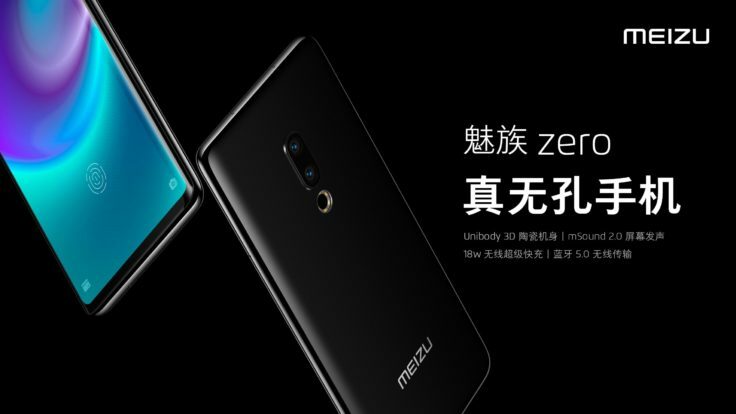 For this, Meizu has created a ceramic unibody that comes either completely in black or white. Meizu likes it puristic. 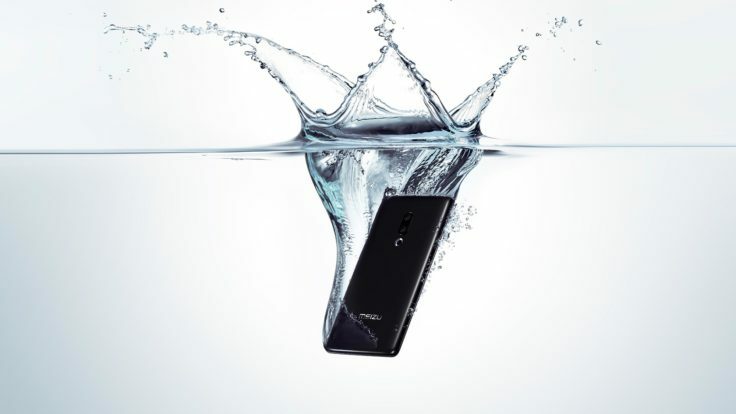 Futuristic for a China smartphone is the following: the Meizu Zero is waterproof according to the IP68 rating. After all, there is no slot for a microSD or SIM card, no headphone port and no USB port. There is also no earpiece or loudspeaker. Instead, Meizu relies on the mSound 2.0 technology, consisting of a piezoelectric loudspeaker that allows playback through the display. Since Meizu also does without keys, one works on the side with sensors to switch the device on and off and to change the volume. Even if the whole concept is innovative, the interior remains true to the well-known components. 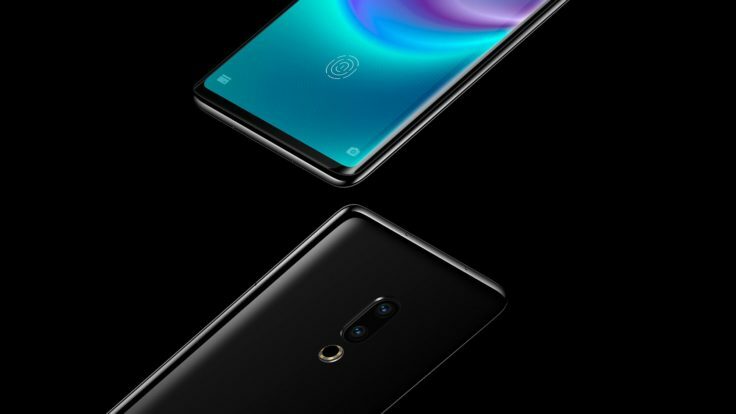 The SoC is the Snapdragon 845 processor from Qualcomm, which this year will be replaced by the SD 855 from the manufacturer as the flagship CPU. In addition, there is probably 4 gigabytes of LPDDR4X RAM and at least 64 GB of internal memory. The camera is also known from the Meizu 16th. This is the Sony IMX380 and IMX350 sensor, a combination of 12 megapixels and 20 megapixels camera. We liked the results in the test of the 16th quite well. The front gets a 20 megapixel camera. The design of the Zero creates problems that Meizu elegantly solves. Since there is no USB port, the Meizu Zero can only be loaded wirelessly via the Qi standard. But that with up to 18 W – record-breaking. The missing SIM card slot is replaced by an eSIM and headphones can be connected wirelessly via the Bluetooth 5 standard. We think the Meizu Zero is really interesting and very courageous. And apparently Meizu has found a solution for all problems, with which you are able to cope. 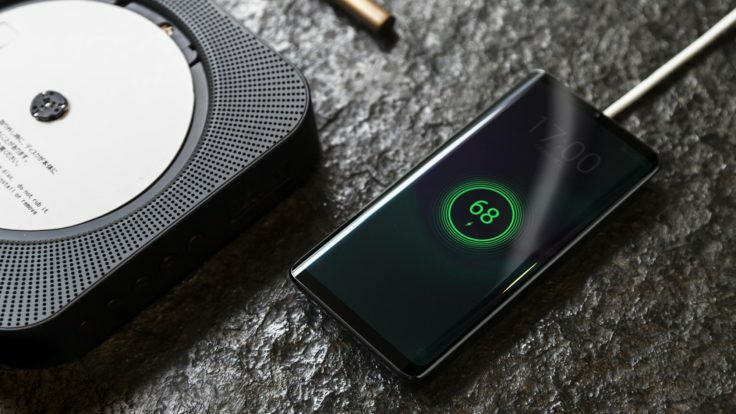 The concept is definitely justified, even if not all specs and no price & release are fixed yet. As soon as we know more, we’ll let you know. What do you think of this concept? Would you put up with that or don’t you give the Zero a chance? I’d purchase it if the price was applicable. we are not a shop and do not sell any gadgets. You’ll have to look on the shop pages we usually link in our articles. Unless the gadget is not yet available there.